“One doesn’t expect Dr Frankenstein to show up in a wool sweater,” wrote political commentator Charles Krauthammer, ominously, in the March 1997 issue of Time magazine. He was referring to British scientist Dr Ian Wilmut, who eight months earlier had successfully created Dolly, the world’s most famous sheep, by cloning her from another adult sheep’s cell. 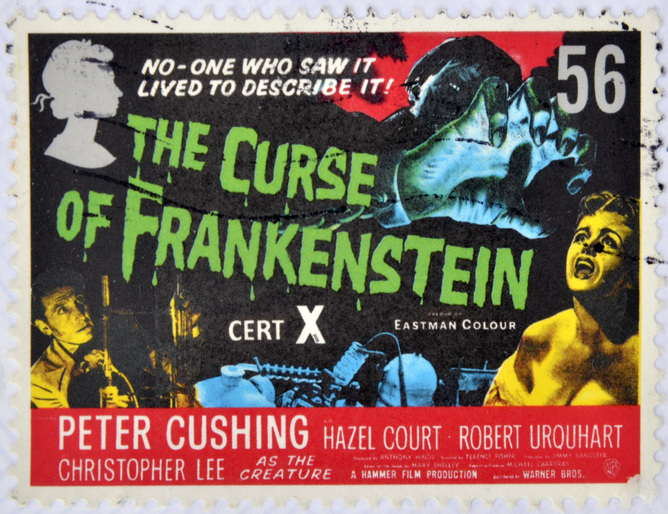 Invoking Mary Shelley’s myth of Frankenstein is standard fare in arguments over controversial science. In 1992, Boston College English professor Paul Lewis coined the term “Frankenfood” in a letter to the New York Times that argued for stricter FDA regulation of genetically modified foods. “If they want to sell us Frankenfood,” he wrote, “perhaps it’s time to gather the villagers, light some torches and head to the castle.” Dr William Davis, author of the bestselling book Wheat Belly, refers to modern strains of wheat as “frankenwheat,” and then blames them for nearly every chronic illness imaginable. And 19 years before Dolly, in-vitro fertilization pioneer Dr Patrick Steptoe tried to preempt such criticism when he defended his role in the birth of Louise Brown, the world’s first “test-tube” baby. “I am not a wizard or a Frankenstein,” he pleaded. Steptoe was wise to dissociate himself from Frankenstein. Research suggests that story archetypes – encoded in powerful, culturally pervasive myths – may play a crucial role in how people process new information. In their studies of jury verdicts, for instance, psychologists Nancy Pennington and Reid Hastie found that jurors made decisions, in part, by fitting the evidence into previously defined narrative structures. The persuasive power of these structures has led Rutgers law professor Ruth Anne Robbins to argue that attorneys should represent their clients as “archetypal heroes” (her example of choice is from another modern myth, Harry Potter). Heroes are more likely to be perceived sympathetically, while villains – Dr Frankenstein and Dr Steptoe alike – will be perceived as criminals, independent of the evidence. Indeed, myths appear to lead consistently away from the truth, not toward it. Researchers from the University of Oregon have found that pairing statistics with narratives detracts from accurate evaluations of risk. And in a 2014 British study of vaccination intentions, subjects exposed to the powerful narrative archetype of a conspiracy – complete with “secret acts of powerful, malevolent forces” – were more likely to fear vaccines, despite access to evidence of vaccine safety. The Frankenstein myth is particularly potent, since it recapitulates elements of the world’s most famous myth. 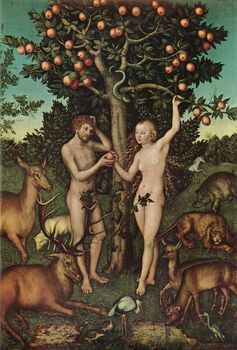 Temptation leads Adam and Eve, like Dr Frankenstein, to acquire forbidden knowledge, which results in a cataclysmic fall from grace. You have to be very careful about deploying these powerful myths. There’s no reason to believe that technology, in general, is inherently dangerous or out of control. Not only that, Frankenstein can narrow our focus to biological and reproductive science. Other technologies, weaponized satellites and military technology, those don’t attract the same kind of criticism. 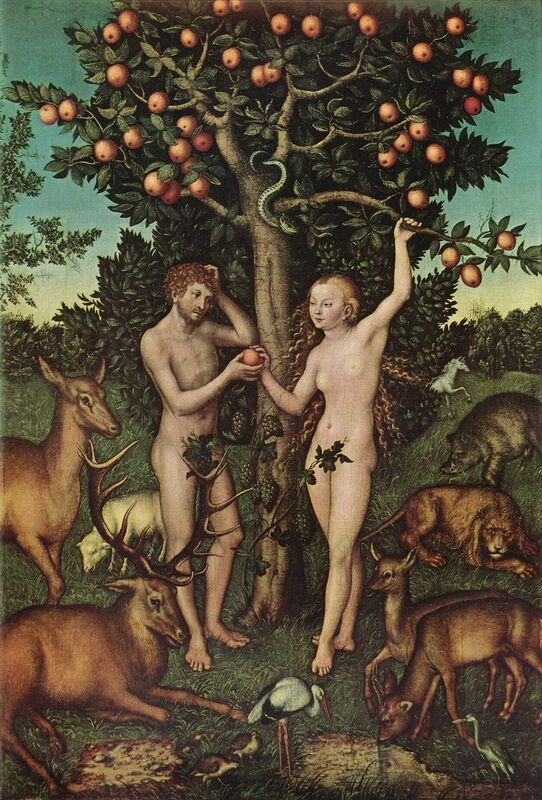 People don’t just live by archetypal myths – they are constituted by them. Group identity, from religion to politics to race, depends on an investment in the truth of a few indispensable stories, which in turn serve as shorthand justifications of one’s preferred moral and social order. “When you tell a story about your client, you pick a storyline that people can identify with,” Robbins explains of her approach. This helps explain why mythically justified beliefs are so resistant to evidence: changing them means changing oneself. The biasing power of myth is disconcerting, but it also points to a potential solution. If, in some cases, narrative can trump scientific evidence, perhaps literary criticism can come to the rescue. 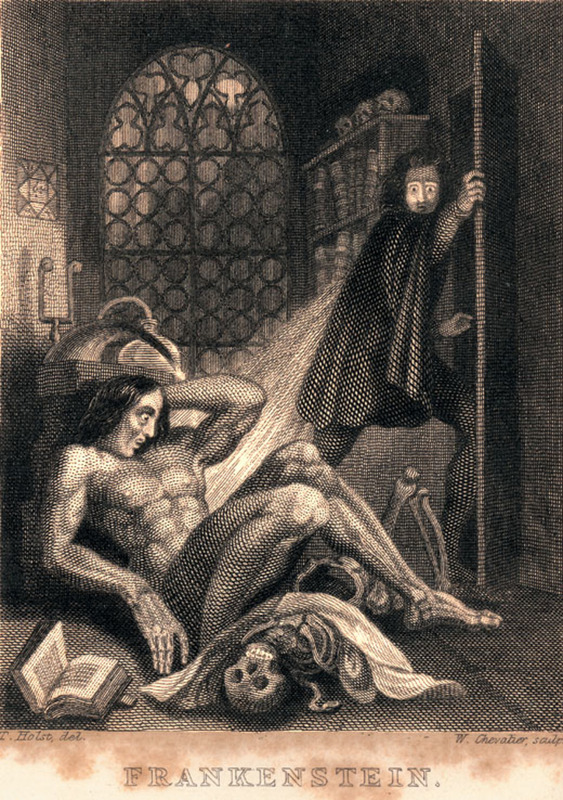 Take the myth of Frankenstein. As Krauthammer, Lewis, and Davis tell it, genetically modified organisms are dangerous, unnatural and disgusting, and those who oppose them are the archetypal heroes. The villains are foolish, power-hungry scientists like Wilmut and Steptoe, whose unchecked hubris threatens to plunge mankind into darkness. In the original tale, however, Dr Frankenstein’s creation is no monster, but rather a kind, gentle Creature. Tragically, the Creature soon learns to fear humans, who, terrified by his appearance, drive him away with stones and never come to understand his true identity. The real villain in Shelley’s story is neither Dr Frankenstein nor his creation – it is the intolerant, torch-wielding villagers. Only after experiencing their cruelty does the Creature become a monster, exacting revenge on those who refused to give him a chance. This is the real myth, the original myth, and it suggests a radically different moral and social order than the more familiar version. If we embrace it, maybe the evidence about controversial science will start to tell a different story. Alan Levinovitz is Assistant Professor of Religion at James Madison University .